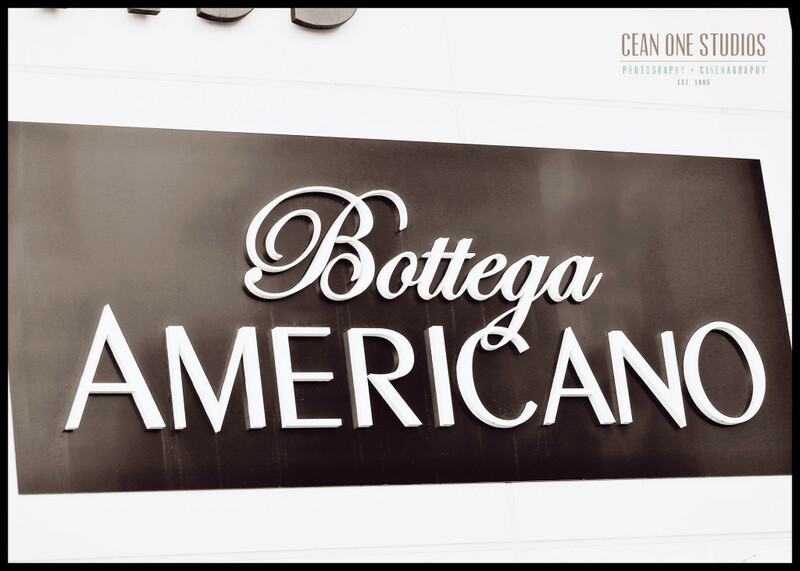 At Cean One Studios, we love what we do. It’s as simple as that. 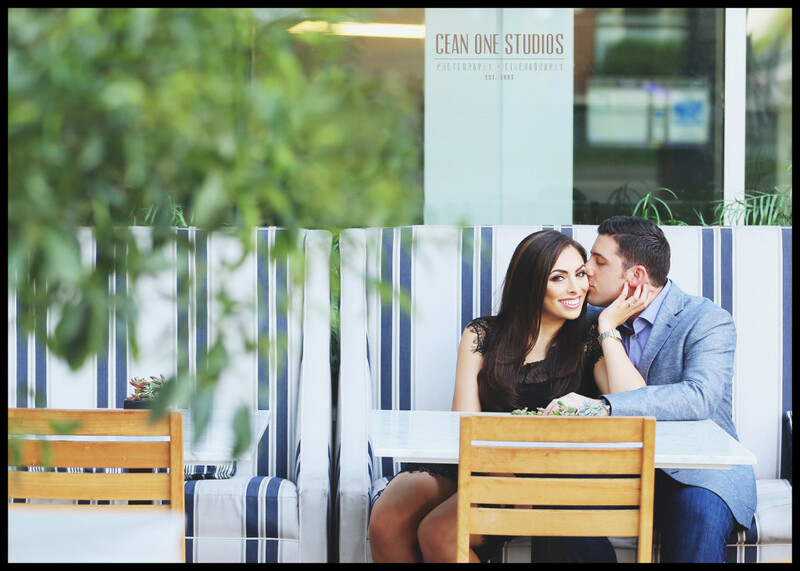 Engagement sessions are a great way to get to know a couple. We get to be there for the most important moments in people’s lives, creating lasting memories for them to cherish and share. 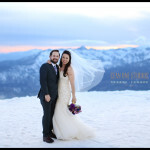 we are often lucky enough to meet absolutely wonderful couples – as is the case with Rayya and Gabe. We had an absolute blast getting to know them. Their love is undeniable and we cannot wait to celebrate with them on their wedding day! 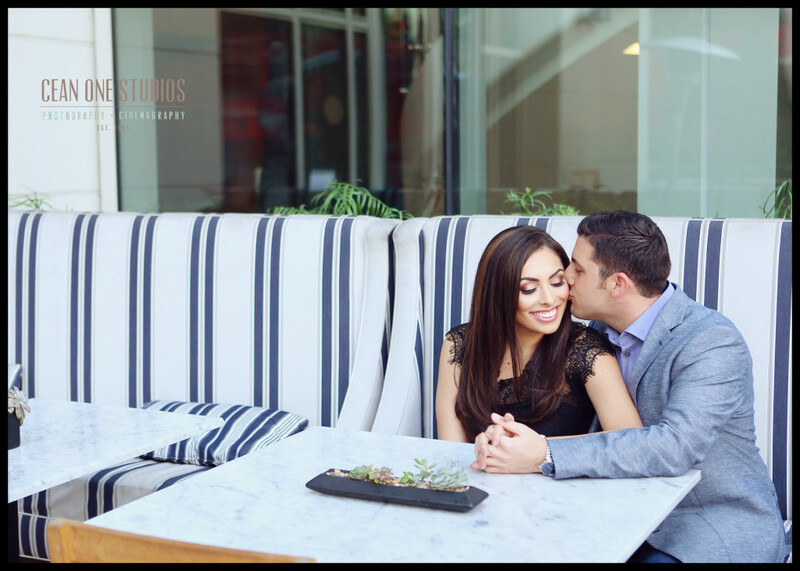 For their engagement session, we spent the day with them at Bottega Americano in downtown San Diego then off to Coronado to catch the gorgeous sunset. xoxoxo, Cean and the team at Cean One Studios, Inc.